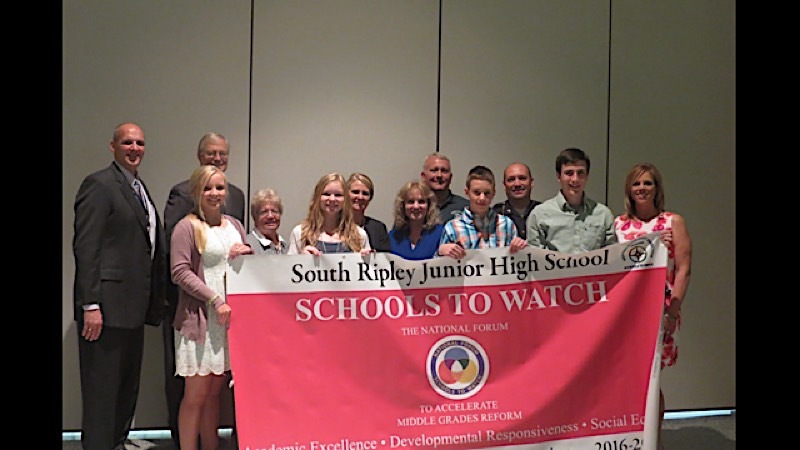 Click here for our new SRJHS Newsletter. 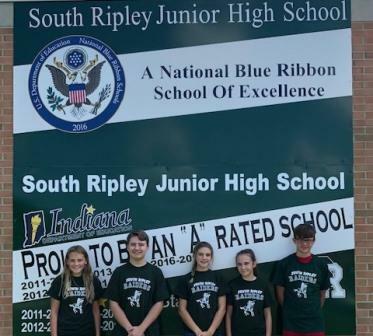 Welcome to South Ripley Junior High School, a 2016 National Blue Ribbon School of Excellence! 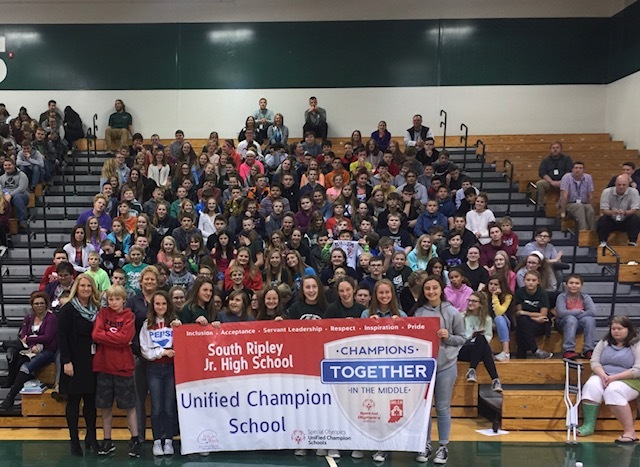 Our commitment at South Ripley Junior High School is to provide a safe, positive, and technology enhanced intellectual learning environment. One that will empower students to become creative problem solvers, critical thinkers, and inspired learners prepared for high school, college, and life in the twenty-first century. 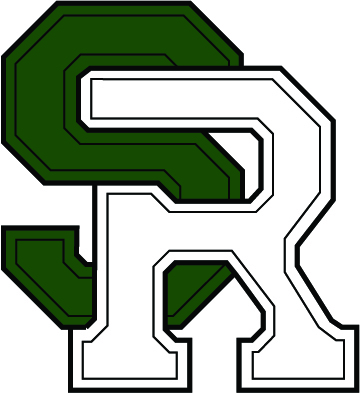 SRJHS staff will continue setting high expectations for our students in regards to academic performance within the classroom, participation in co-curricular activities, as well as responsible citizenship at school and in the community. 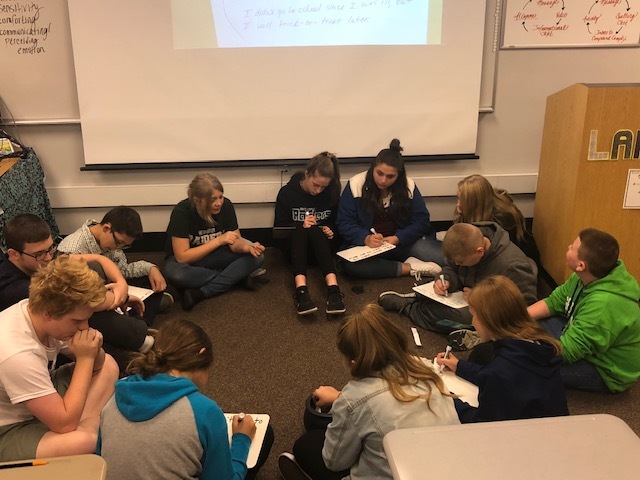 We ask each student to make a commitment to having RAIDER PRIDE (Personal Responsibility In Daily Efforts) by being active participants in their learning and acting responsibly as an individual within our learning community. Our staff is looking forward to sharing our love of SR and learning with your child! Our staff is looking forward to sharing our love of SR and learning with your child! 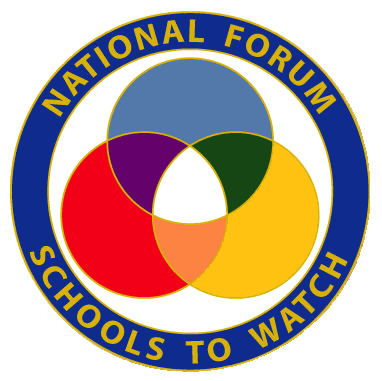 Below are helpful links with information for 2017-2018 school year. 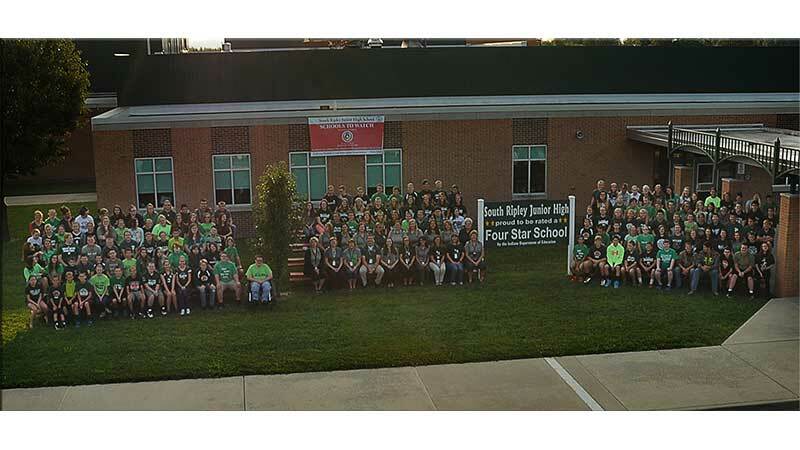 South Ripley Junior High School is proud to be a 1:1 school. 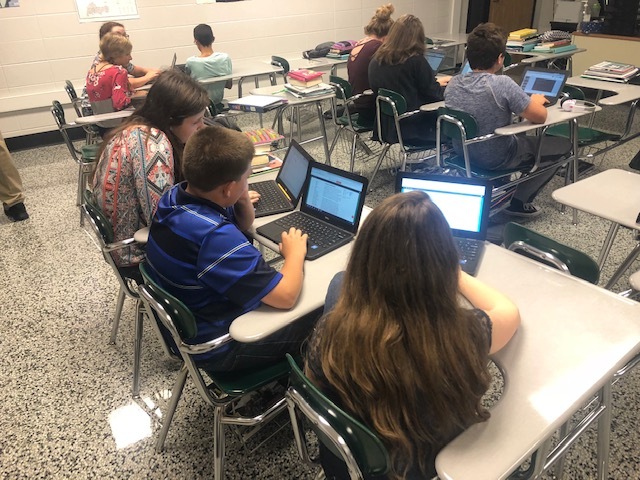 SRJHS students each receive a Samsung Chromebook to be used daily throughout the year. Students are expected to utilize the devices in order to better prepare them as they enter college and the workforce. Staff will integrate technology into their curriculum throughout the year. This will increase student engagement in the classroom. Parents are offered a protection plan at the beginning of each school year for repairs/damages that may occur throughout the year. For more information on Open House, please click the link below. Digital Citizenship resources for parents. Chromebook Rollout: Students that have registered will receive chromebooks on August 3rd during 1st period classes. 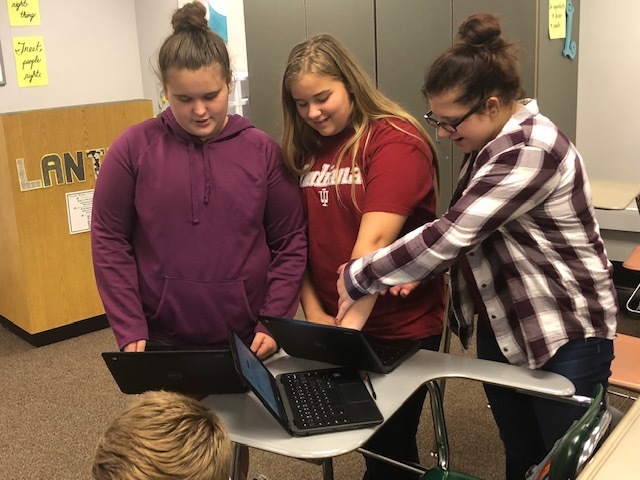 Students must be registered to receive chromebooks. before any student athlete may practice. Below is a link to the forms.